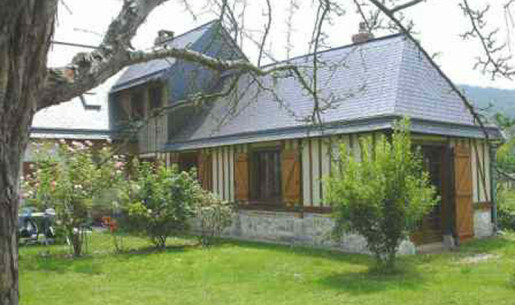 Holiday cottages in Jumièges with the Gîtes de France of the area of Jumièges. 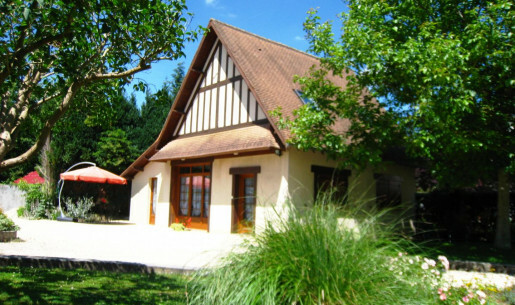 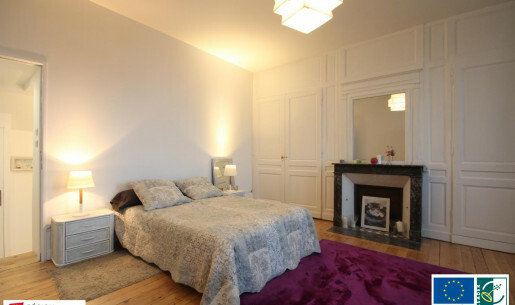 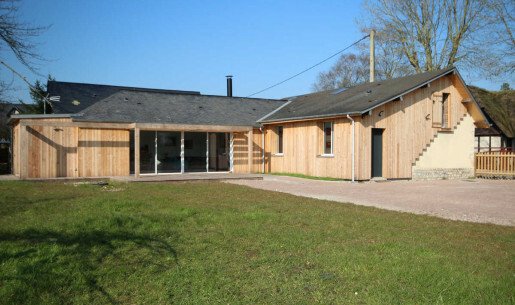 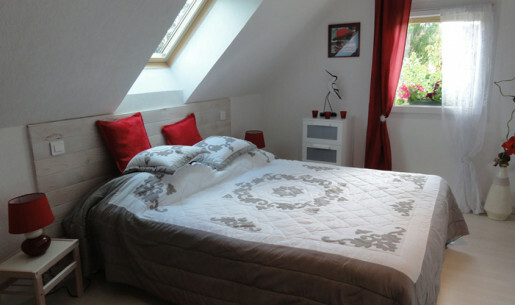 Looking for a holiday cottage in Jumièges or a B&B in the surrounding area? 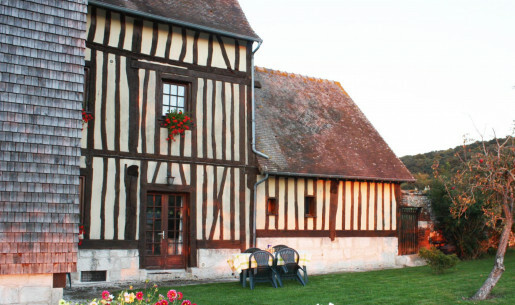 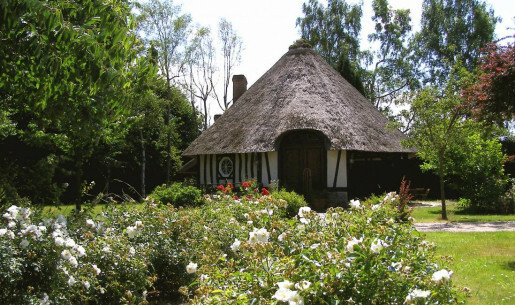 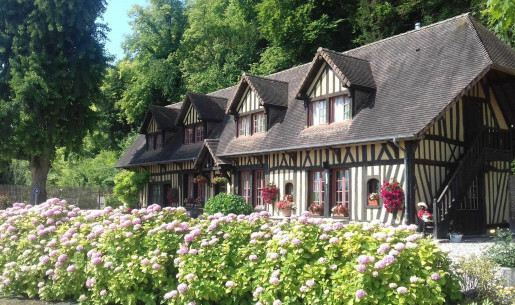 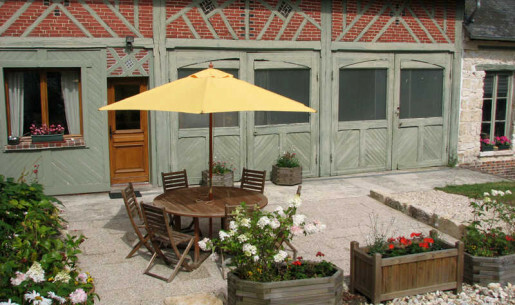 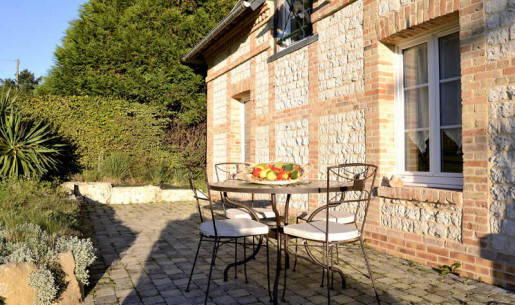 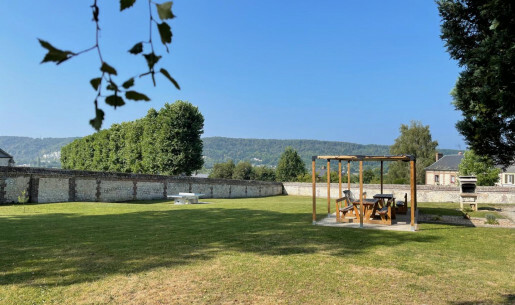 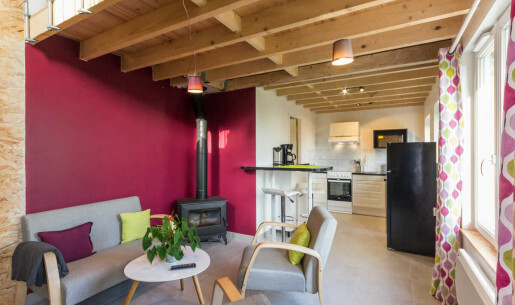 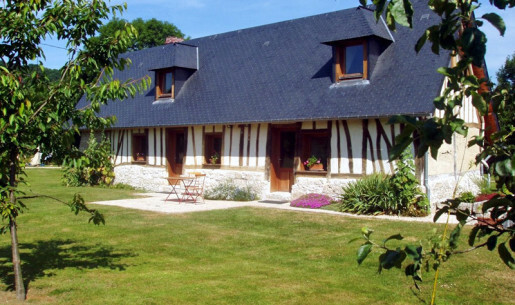 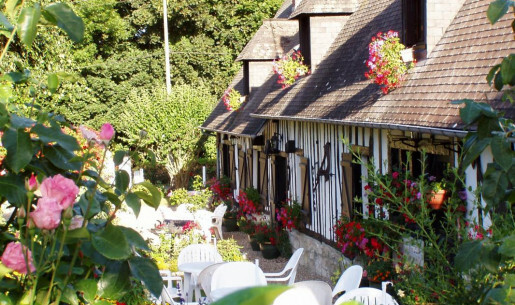 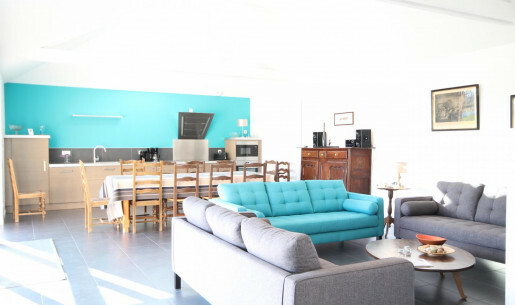 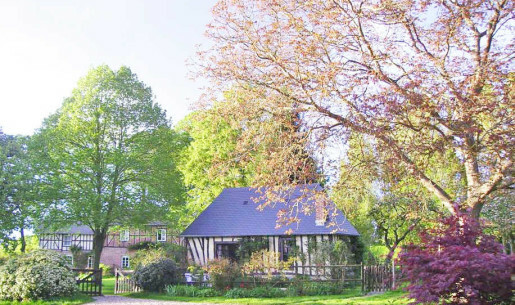 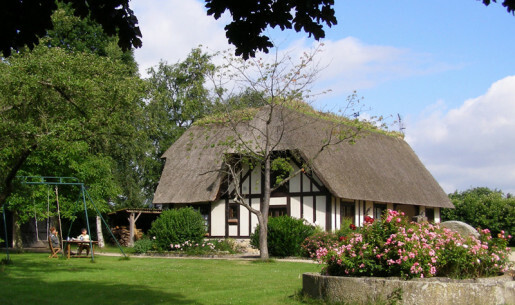 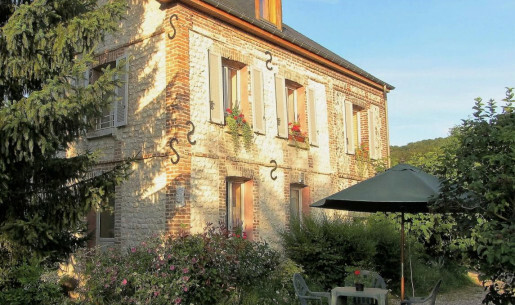 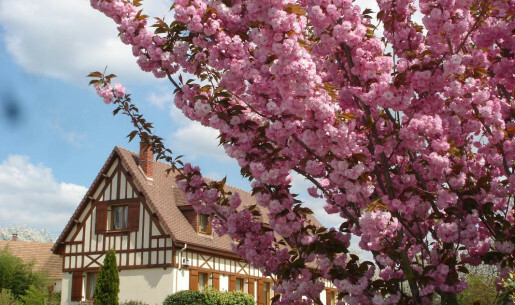 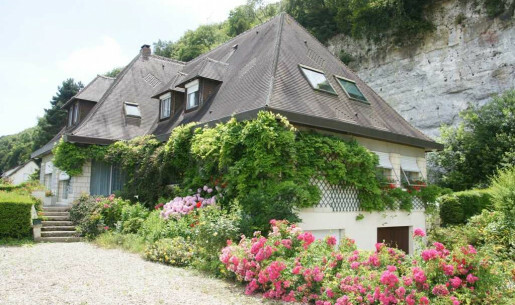 The Gîtes de France Seine-Maritime offer a range of holiday cottages and B&Bs in Jumièges for your holidays, business trips and weekend breaks in Normandy.